I can’t tell you enough how much comfort I have received from reading your posts over the last few months. I have a frequent waker who recently turned two and yes, I’m told by every ‘expert’ that it’s my fault for responding and breastfeeding. I know innately that he’ll get there when he’s ready, but your blog gives me confidence. 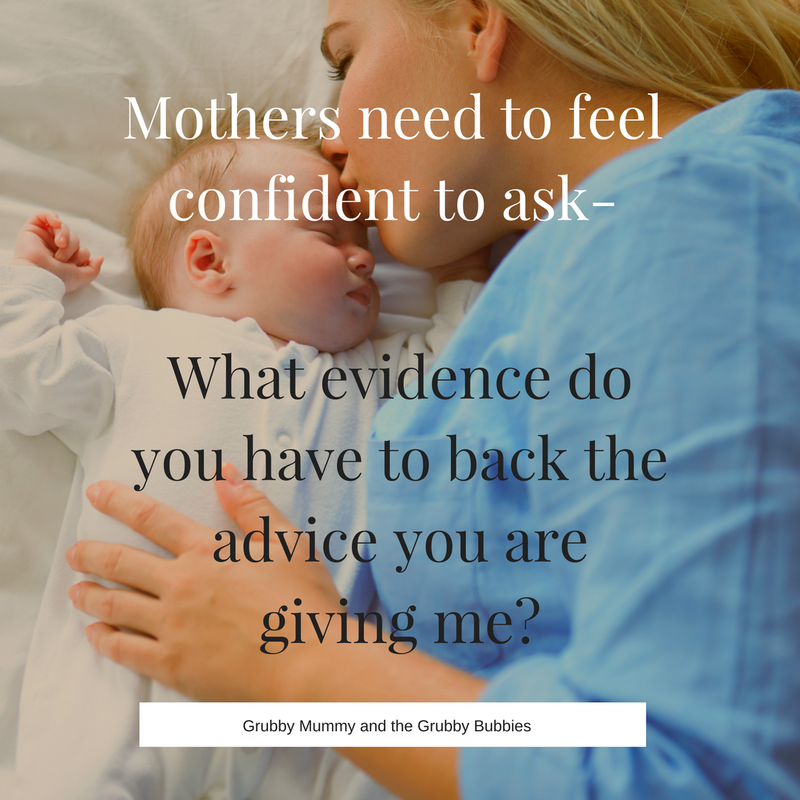 Another well written piece from grubby mummy. There is no one way. This question is so important. Ask it repeatedly. Lusten to your gut. Yoh know your baby best.